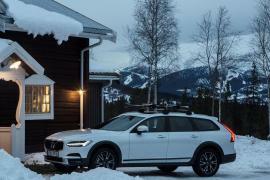 Volvo over the 90 years of existence has earned itself the reputation of building the world’s safest cars. The carmaker has been credited for inventing the three-point seat belt, rear-facing child seat, and even side-impact airbags. 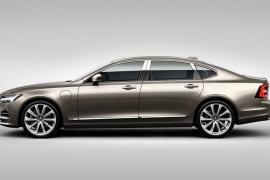 Despite the fact that it has gone from being an independent Swedish car manufacturer to be owned by Ford and then being sold to a Chinese conglomerate, all in the last 20 odd years, Volvo is still committed to being the pioneers in road and passenger safety. 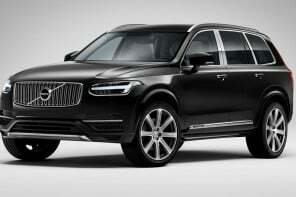 In fact, Volvo has vowed to eliminate fatalities and serious injuries in all its cars by 2020. 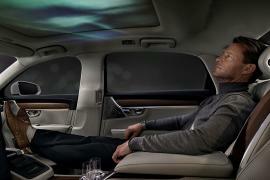 The car manufacturer’s newest active car safety system will combat drunk and distracted driving. Last week, the Swedish manufacturer announced that it will use cameras installed inside its vehicles to monitor driver behavior. 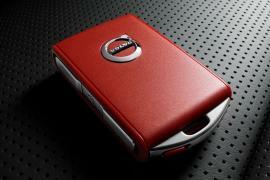 The system will intervene when it senses the driver is either drunk or distracted. 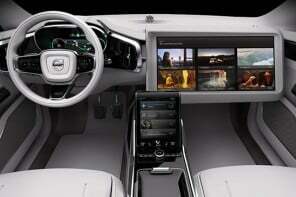 How the system will work is the Volvo’s in-car cameras will constantly track the eye movement of the driver and will use AI technology to sense distraction and intoxication. The system will prompt warning signs if it senses the driver is looking away from the road or fails to keep their hand on the steering wheel. 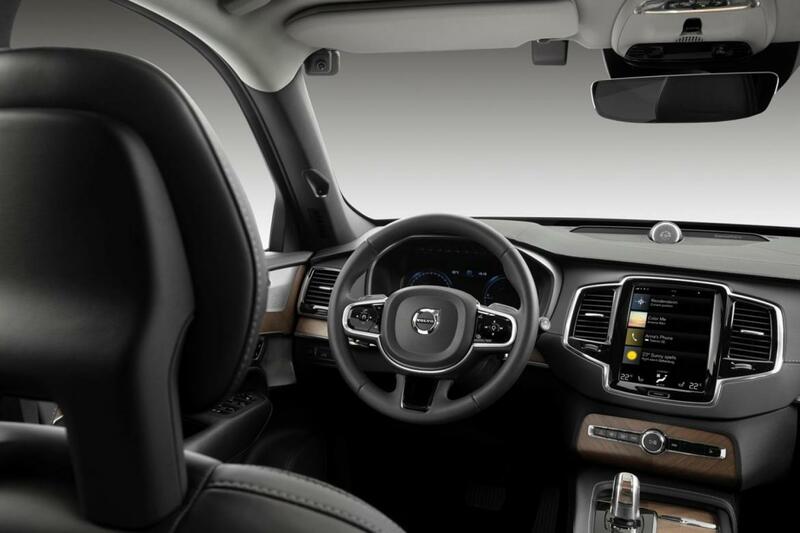 Not responding to the warning signals will initiate a call from Volvo’s on-call assistance centers to check on the driver. 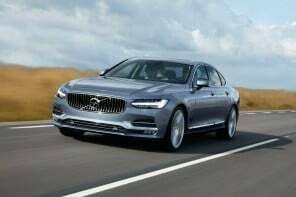 If the driver also fails to respond to the warning call, the car’s semi-autonomous feature will take control to slow down the vehicle and eventually stop at a safe spot. However, this has led to people raising privacy concerns and also questioning the increasing levels of intervening gadgets in cars. Next articleA sleek Apple credit card – Could this be the next must-have status symbol?